A six-year-old girl is seriously injured and remains in a critical condition at the Northern Regional Hospital after being knocked down in Corozal Town. Destiny Williams and her mother Devonie Palacio were crossing Seventh Avenue when they were hit by a vehicle driven by a woman identified as Abby Casanova. The mother and her daughter were both seriously injured but the little girl is hospitalized, while Casanova has been served with an NIP. 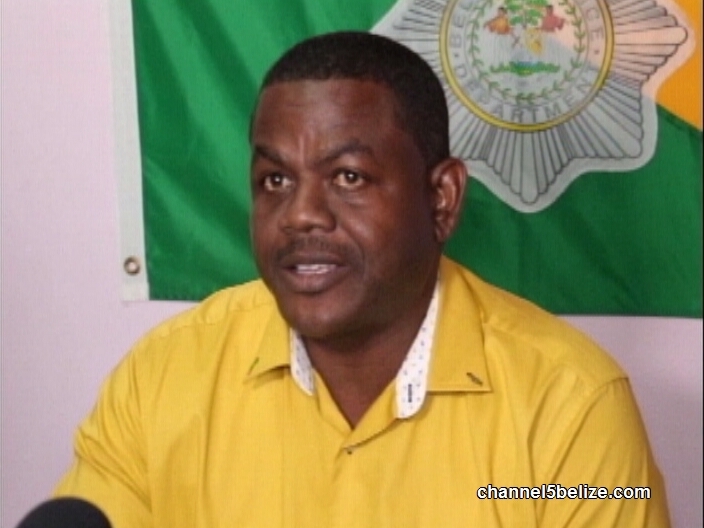 Assistant Commissioner of Police Joseph Myvett provided details.